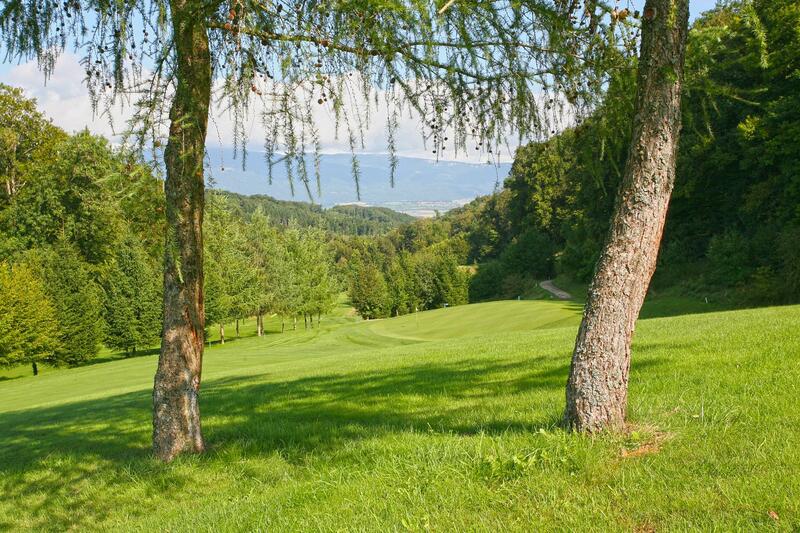 15 minutes from Lausanne and Yverdon-les-Bains, near Echallens, the Domaine du Brésil Golf Club welcomes members and visitors on an undulating course in the heart of Gros-de-Vaud. 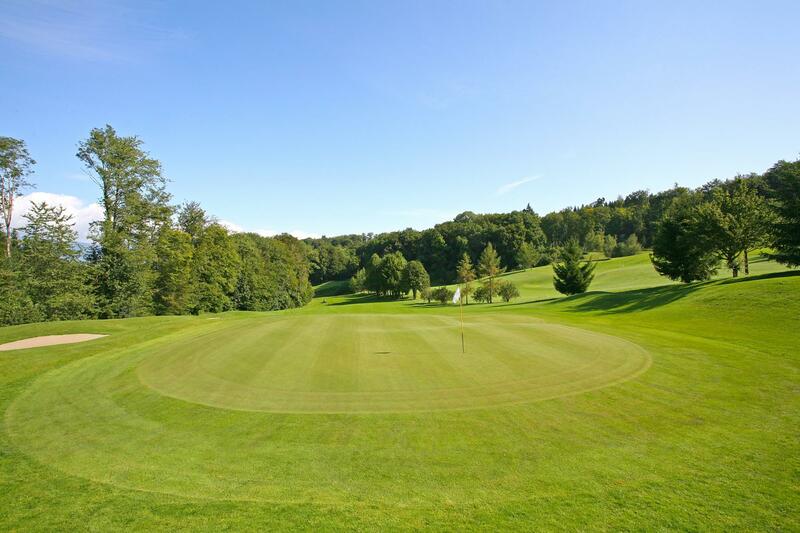 Open every day, from mid-March to mid-November, the 9-hole course offers lessons, a practice area and a relaxing restaurant. 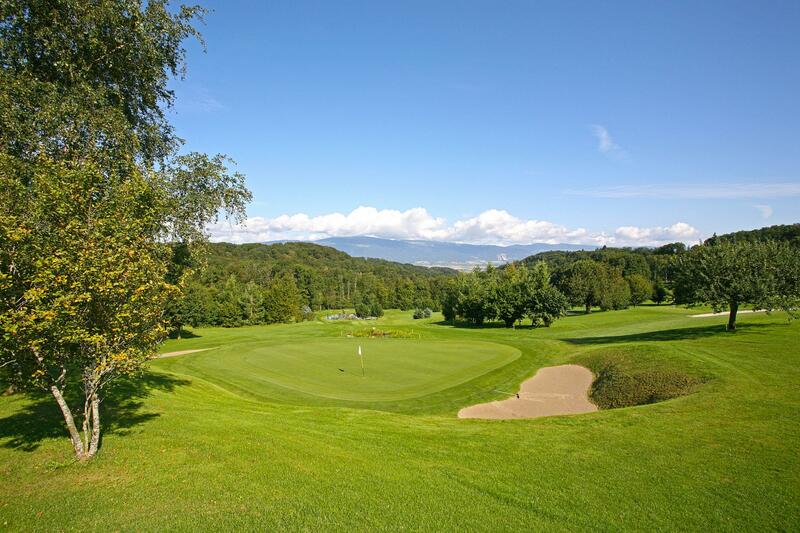 In the peaceful setting of Gros-de-Vaud, golfers of all levels can practice their swing and recharge their batteries at the Domaine du Brésil Golf Club. Every day from mid-March to mid-November, members and visitors have access to the 9-hole 33 hectare par 36 course, a 25-bay driving range (10 covered), teeing area, two putting greens and three practice holes. For those wishing to learn and improve, the club offers group lessons, courses and private lessons, as well as tasters for corporate excursions. Open to all, the club restaurant serves is speciality meat dishes in a relaxed atmosphere.